2K makes some cool games. 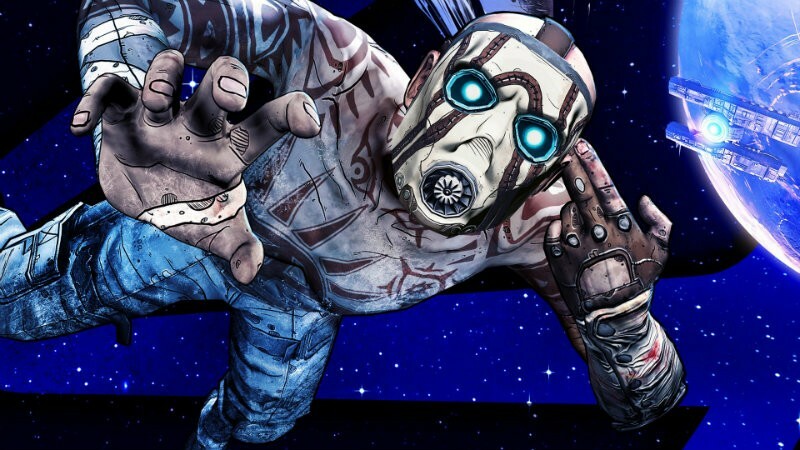 Borderlands, Civilization, and yes, even Evolve when it’s as rad as it should be. But it can be hard to be creative when your studios are spread around the world; 2K is continuing the unfortunate trend of shutting down studios in far-flung places, closing down 2K Australia; the country’s last big AAA studio. We can confirm we have taken steps to begin the studio closure process for 2K Australia in order to better manage ongoing development costs while improving the working proximity of our creative teams. We are very grateful for the team’s valuable contributions to numerous 2K projects, and are working with affected staff to explore reassignment opportunities where possible. I get it. Making games is expensive, and doing so with people around the world even more so. The diversity that international teams offer is great, but getting everyone to communicate and sometimes be in the same location can be a headache. I’m sure games benefit from having people from various backgrounds working on them, but those people also need to be able to chat, bounce ideas off each other, and collaborate seamlessly. That doesn’t always happen as well as we might hope. I’m always sad when people lose their jobs. It’s never good news when studios close their doors, even if it’s under the auspices of consolidating. Here’s hoping that the team finds new work and lands on their feet. Even if they are Australian.